YourSoccerConsultancy helps you to implement the right strategy, education, recruitment and all other related football or soccer business issues. The Dutch are famous for their youth soccer academy but also for their unmatched football (soccer) infrastructure, education and implementation of strategic choices that have to be made to become successful. Let us be your coach in making the right decisions to the top! John is a former player of the Dutch National team. He played for Ajax, Feyenoord, FC Utrecht and Roda JC. He has also been the advisor and head coach of the national team in Azerbaijan and has a broad experience in coaching and scouting. In fact John van Loen is a UEFA Pro coach with a major football career. Ton du Chatinier has been a professional football player and played for FC Utrecht for more than a decade. Ton du Chatinier is UEFA Pro Coach and has been the Assistant coach of the South Korean national team. He is a personal friend of Guus Hiddink and worked with Guus Hiddink in Russia at the football club Anzji. Ton du Chatinier has a big network in international football. He coached and worked with Roberto Carlos, Diego Tardelli, Samuel Eto’o and many more world class players. Arjen is specialized developing courses, organizing soccer camps, strategic analyses and the educational process. Arjen studied Business Administration and is MBA. 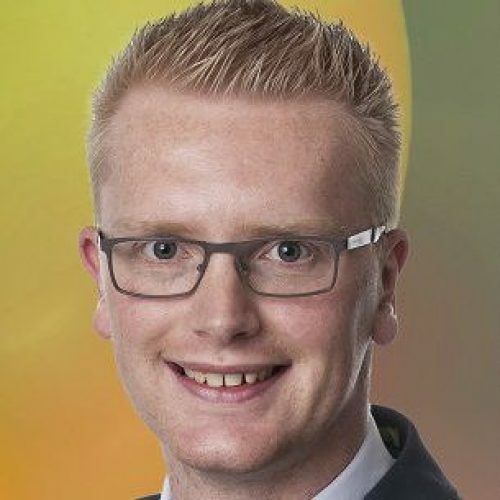 He worked successfully in Banking before he started working for MVT. He has been several times to China to train, coach and educate talents in the age of 6 to 14. Arjen is also a UEFA B coach and a successful youth trainer (U12) in the Netherlands. 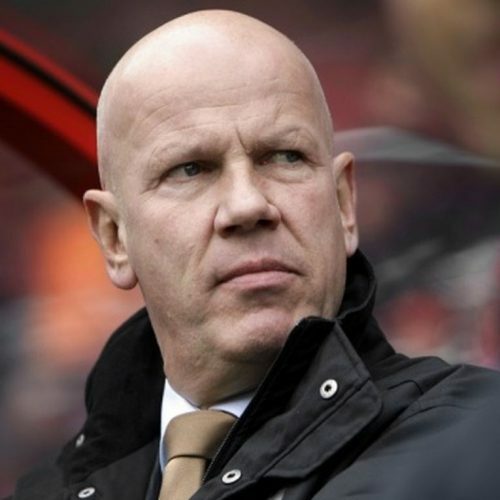 Jorg van der Breggen is one of the directors at the Royal Dutch Football Organization (KNVB) in Zeist, the Netherlands. In his new role he is responsible for youth football Nationwide! 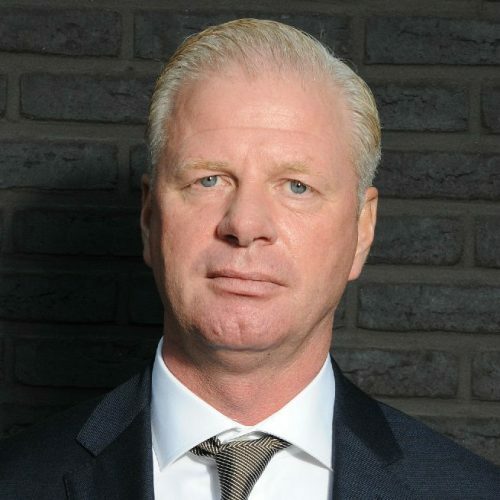 Jorg has been the Manager of the famous Sparta 5-star Youth Academy from 2011 until July 2015. 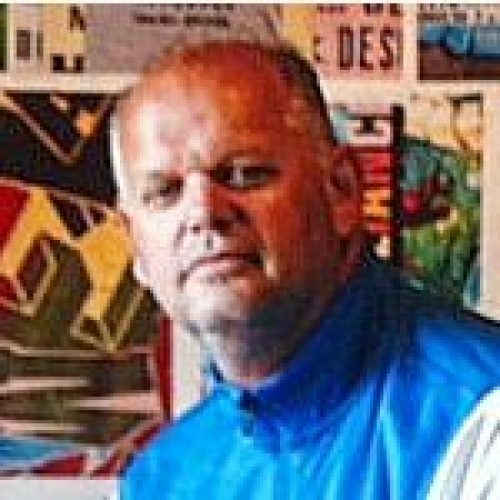 Ruud Nijenhuis is the current Technical Director of Football of the biggest sportsclub in the Netherlands, SV Kampong in Utrecht. In his role as tehnical director he is responsible for the development of the Kampong Youth Academy as well as the internal and external scouting. 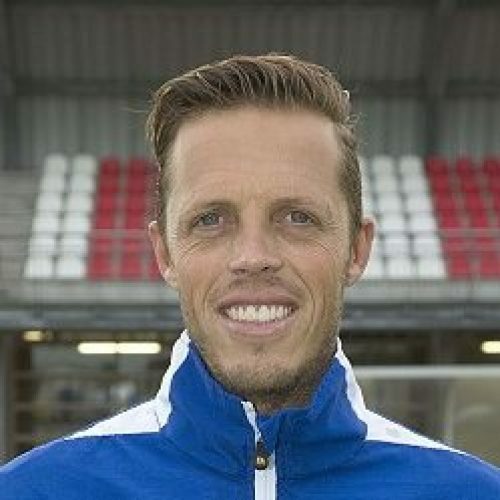 Ruud Nijenhuis is familiar with the Chinese football market and has been training and educating teachers and players throughout China in 2015.